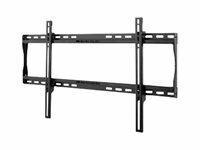 The new SF660 delivers enhanced screen compatibility, accommodating large flat panel screens, including those with VESA 800 x 400 mm hole pattern. 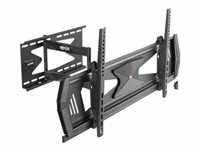 Its open wall plate architecture allows for enhanced electrical access and cable management, as well as screen placement flexibility to achieve the perfect installation. 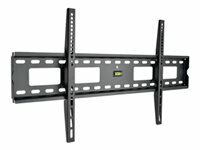 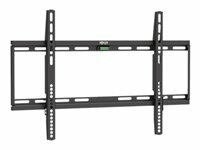 This ultra-slim mount is the ultimate in low-profile applications for 37" to 60" flat panel screens.